Officers of the Colombo Crime Division (CCD) in had conducted raid in Colombo based on tip-off received by them, yesterday (11). 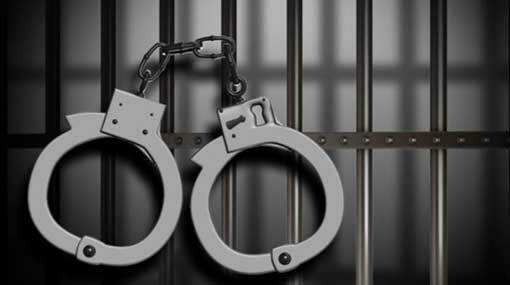 A 46 year old at Arama Road in Dematagoda had been arrested at the raid, stated the Police. Officers have found 11 g and 300 mg of heroin on the suspect and then handed him over to the Dematagoda Police. Meanwhile a 36 year old person has been arrested by the Modara Police at Thotalanga, Modara with 2 g and 450 mg of heroin. The suspects will be presented at the Maligakanda Magistrate’s Court.